This entry was posted in Uncategorized on May 22, 2012 by admin. 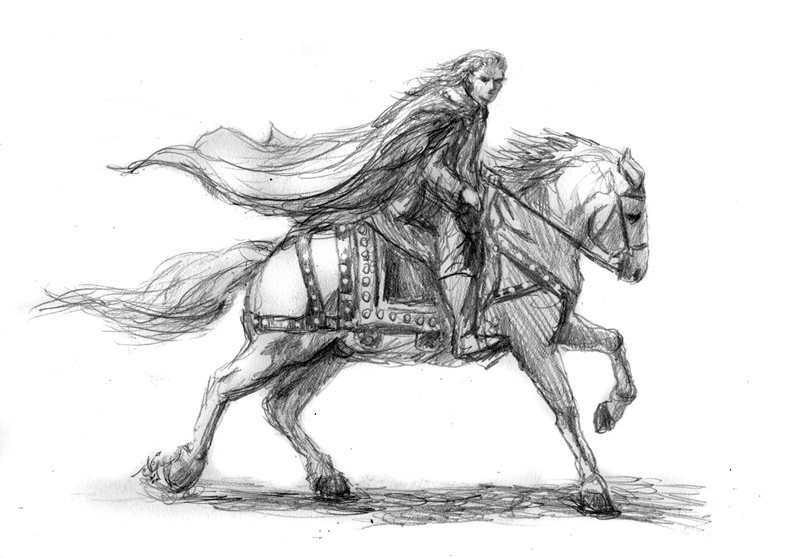 Sorry, that was a little overenthusiastic, but I’ve always thought that Glorfindel was quite possibly one of the coolest characters in the book and didn’t think it was fair that he got dumped for the movies. Nice to see someone draw him without making him look like a girl.